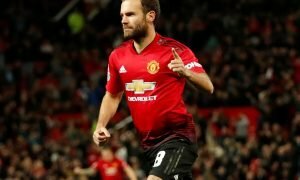 5 Manchester United players that deserve a Christmas bonus | The Transfer Tavern | Where football transfer rumours fly or die! 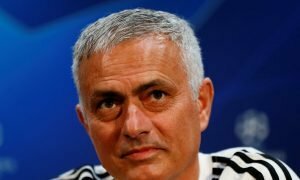 Manchester United fans in the Transfer Tavern aren’t quite sure what to make of their season so far, as it’s been a mixed bag. The Red Devils are well within the Premier League title race but have been rather uninspiring this season, with dull performances and struggles in front of goal. Blame lies with Louis Van Gaal though, a point that has been made by many a pundit and fans in the bar, so the player’s, for the most part, have performed admirably. There is exceptions to that rule though, Wayne Rooney anyone? Here though, as we begin our festivities for the weeks ahead, we’ve identified five players from Manchester United that deserve a Christmas bonus. Do you agree with our choices? Let us know in the comments below! Hit Van Gaal below to see FIVE members of his squad that deserve a Christmas bonus!